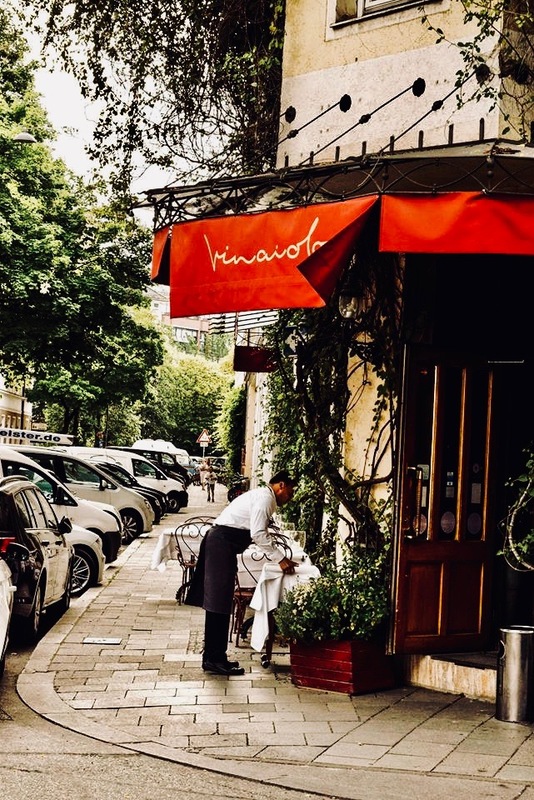 Vinaiolo can be translated as “wine merchant”. 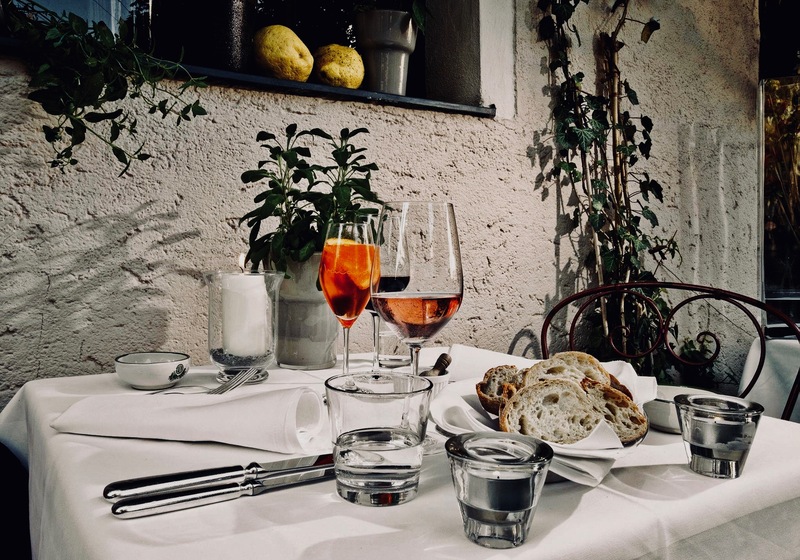 This Italian restaurant is passionate about the concept “La dolce vita”. 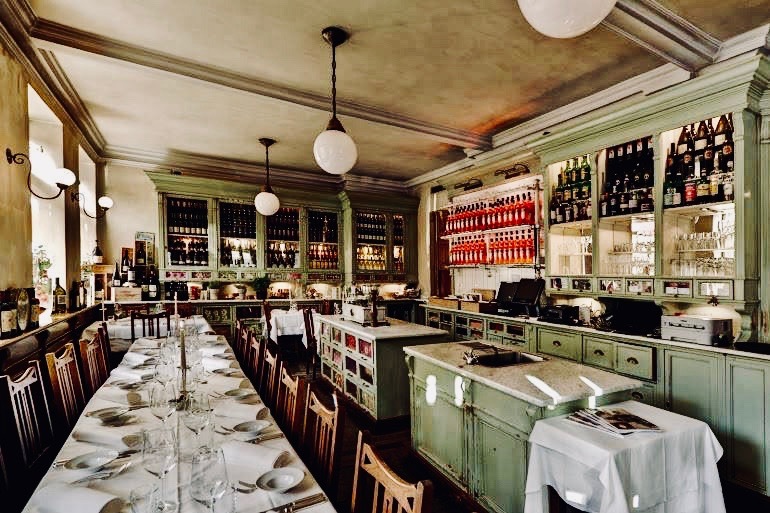 It gives you the feeling of holidays in Tuscany, with its interior of an old grocery store. 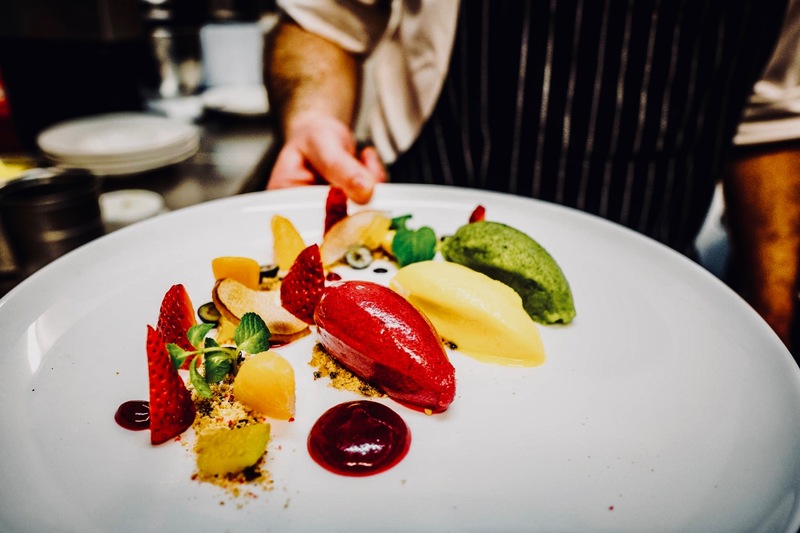 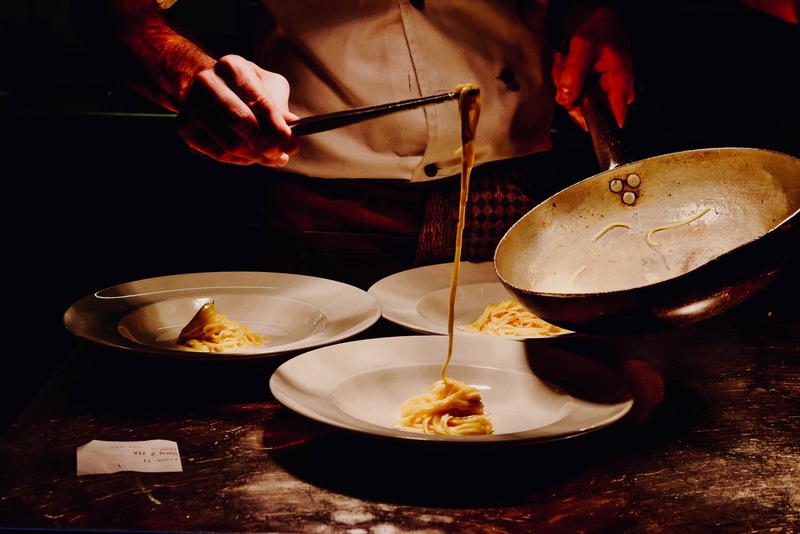 On the menu are extraordinary, high standard Italian dishes and excellent wine. 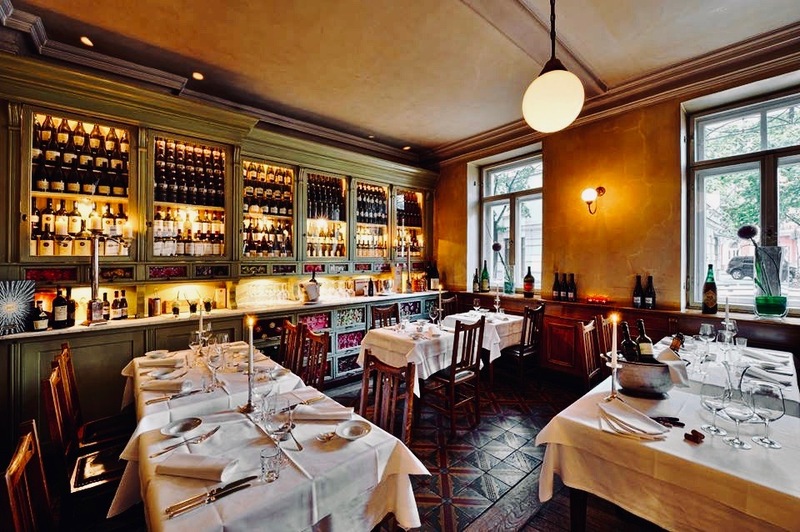 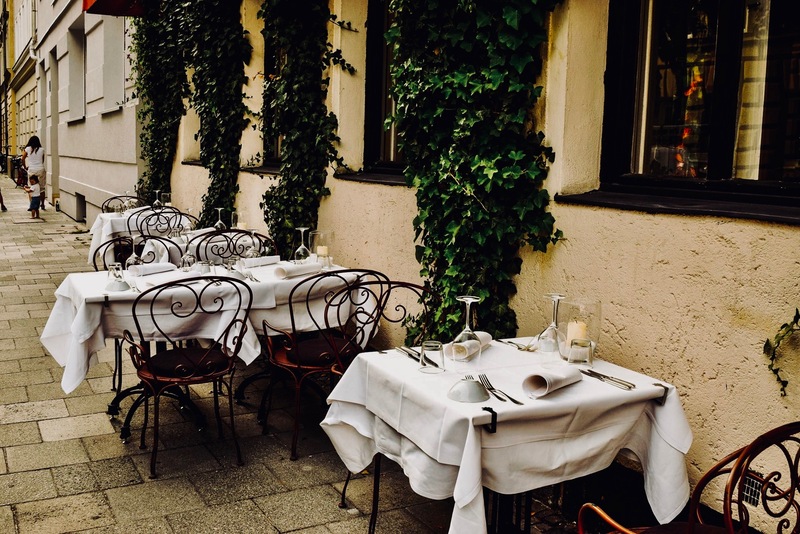 Visit the Vinaiolo and enjoy the Italian feeling in Germany.